Louis Miceli was the 2014 Most Valuable Player in Section I Baseball. 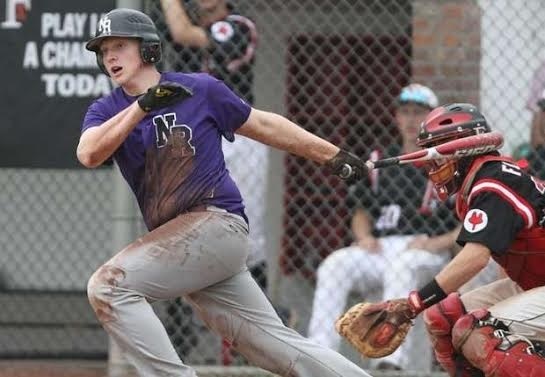 With a stellar season on the mound and dominant performance at the plate, Miceli led New Rochelle HS to a #2 sectional seed and league championship. Miceli earned a scholarship to Southern New Hampshire University (SNHU), one of the best NCAA baseball programs in the USA. A former camper, Miceli returned to coach at the camp in the summer of 2014.